A memorable experience awaits you. 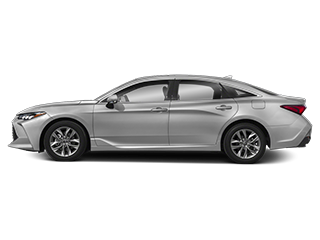 When you’re ready to find the perfect car for you or your family, let us help. 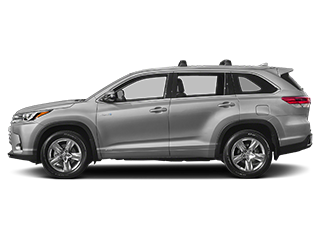 As an authorized Toyota dealer, we can answer all your questions and help you explore all the possiblities. Excellent service experience today. The service department has been working on it. Nick and Chris say they are dedicated to quality, ethical service. I know they are sincere, as evidenced by having my car towed in and I asked them to take care of it and they did. 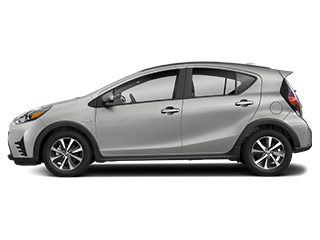 I am from New York, I drove my Prius 1,200 miles down to Sarasota. While driving my check engine light came on. I came to this dealership to have them run the codes, to see what what up, seeing as I soon had to drive 1,200 more miles home. At first they told me that I wouldn't be able to drive home without getting it fixed, or the engine would seize up. It was around $1,000 plus the fee for getting it looked at. Then they informed me that it would be covered through a warranty, and it would be free of charge. I am so happy with my experience, the employees here were so kind!! They fixed my car quickly, plus went out of their way to fix a recall I forgot about, and cleaned the inside and outside of my car!! i had a problem with the service department not properly tightening the lug nuts on my right front tire after brakes were done. The situation could have been very bad. It was handled, damage was repaired and they refunded my money from the brake job and oil change. I had a calm and productive conversation with the GM and we came to an equitable agreement. Great response time, best price, very professional!! 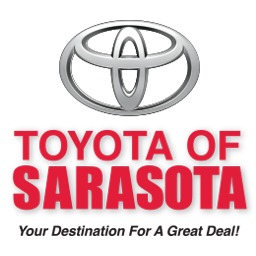 Welcome To Toyota of Sarasota-NEW OWNERSHIP. NEW ENERGY. 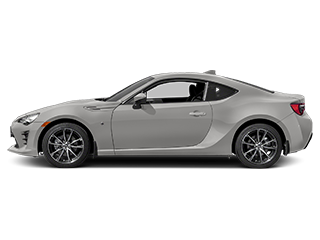 Peterson Toyota of Sarasota – Your destination for a great car, and a great deal! 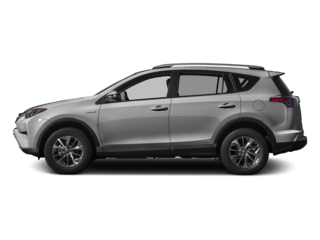 At Peterson Toyota of Sarasota we are proud to announce there’s new ownership, new energy, and a fresh new way to do business. We’re proud to serve our valued clients from Sarasota, Bradenton, Tampa, Ft. Myers, Pinellas Park, Venice, Clearwater, St. Petersburg and throughout the entire Florida coast area. 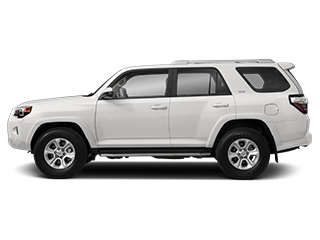 We offer the full lineup of new Toyota models such as Toyota SUV’s, Toyota Pick-up’s, Toyota Sedans, and Toyota Hybrid’s. 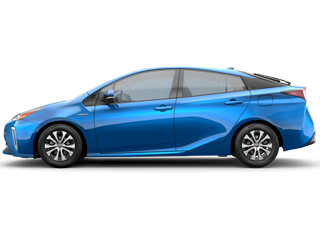 As well as a diverse selection of used vehicles (including Certified Pre-Owned Toyota vehicles) in order to give you access to the most options possible all at the area’s most competitive prices. 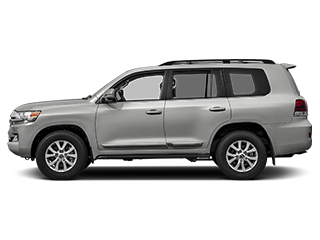 Toyota 4Runner, Toyota 86, Toyota Avalon, Toyota Avalon Hybrid, Toyota Camry, Toyota Camry Hybrid, Toyota Corolla, Toyota Corolla Hatchback, Toyota Highlander, Toyota Highlander Hybrid, Toyota Land Cruiser, Toyota Mirai, Toyota Prius, Toyota Prius c, Toyota Prius Prime, Toyota Prius v, Toyota RAV4, Toyota RAV4 Hybrid, Toyota Sequoia, Toyota Sienna, Toyota Tacoma, Toyota Tundra, Toyota Venza, Toyota Yaris, and Toyota Yaris iA. 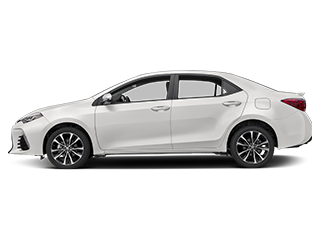 After you’ve found your next new or used car at Peterson Toyota of Sarasota, a member of our finance team will work with you one-on-one to find the most affordable financing solution—you can even fill out our secure finance application online to get started. We’ll answer any and all of your questions so you fully understand your loan or lease before driving home. 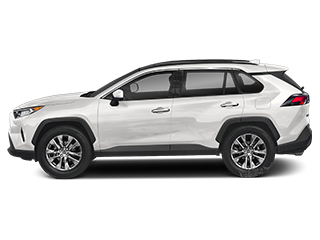 Commitment to exceptional customer care at Peterson Toyota of Sarasota doesn’t stop with your vehicle purchase. 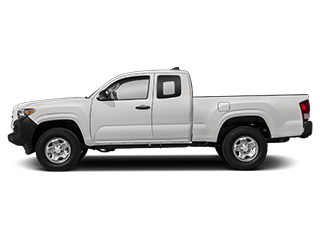 Peterson Toyota of Sarasota is your preferred destination for expert Toyota service, repairs, maintenance, and Toyota parts. 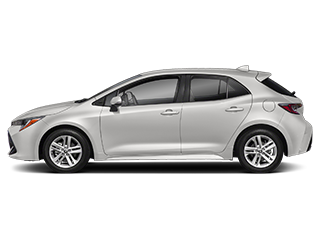 Our Toyota Service Center features the latest in automotive repair and maintenance technology. 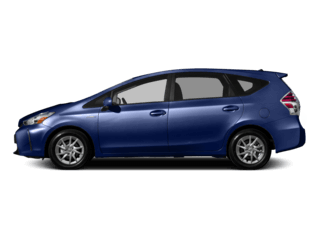 Bring your Toyota in for maintenance or repairs and our specially trained staff of certified technicians will handle all your service needs quickly and correctly. 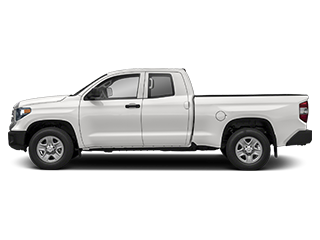 Excellent service is our goal with every vehicle, every time. Whether your car is the latest model or a several years old, we can take care of it with quality service at competitive prices. We run specials all the time and recommend you frequently visit our Web site to learn about them. You can conveniently schedule your next service appointment online, and we’ll contact you to confirm the details! We’re proud to serve our valued customers from Sarasota, Bradenton, Tampa, Ft. Myers, Pinellas Park, Venice, Clearwater, St. Petersburg and throughout the central Florida area. 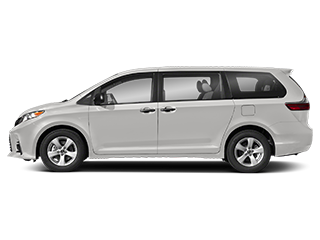 We offer a shuttle service, or a service loaner with advance appointments. Should you choose to wait, you’ll love our comfortable lounge that includes beverages and Wi-fi. A Car Wash is included with all service visits! 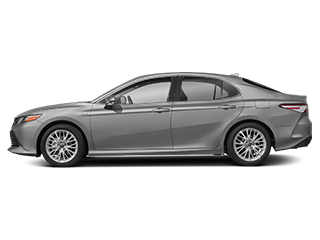 We offer a comprehensive selection of genuine Toyota parts and accessories. If you’re looking for a part or accessory that we don’t have in our current inventory, we’ll gladly order it and have it for you quickly! 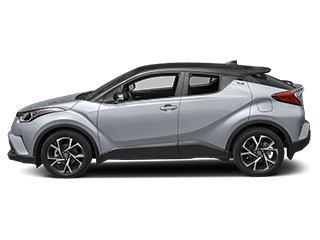 Our parts inventory is always stocked with genuine Toyota factory parts and Toyota accessories. In addition to keeping an extensive inventory of parts in stock at all times, we can also order any crucial part that we may not have on hand and get it to you quickly. 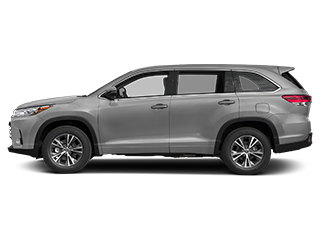 Why Choose Peterson Toyota of Sarasota? 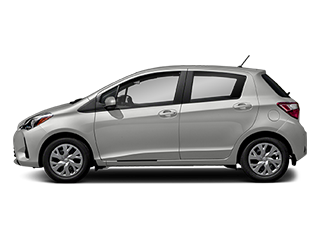 Friendly and knowledgeable Toyota professionals here to assist you. 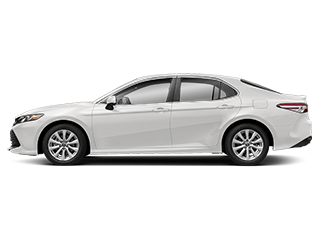 Large selection of new Toyota’s and pre-owned vehicles. State of the art facility focused on your comfort and convenience. Beverages and Wi-Fi included in our comfortable customer lounge. Car Wash included with all service visits! Plus we also have a Full-time Detail department on hand just in case you would like a “Professional Detail” at a great price! 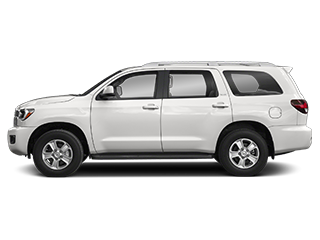 Shuttle Service drop off and pick up or a service loaner available with advance service scheduling. Easy 24/7 on-line service appointment scheduling. 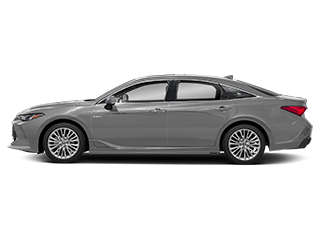 Convenient and fast service drop off and pickup with valet assistance.